Our team at 49 North is deeply committed to service and teaching others how to live more fulfilling lives. We offer solutions grounded in research and custom-designed to fit our clients’ needs. We provide a simple, scientific roadmap for improving your resilience and well-being. Brigadier General Rhonda Cornum, PhD, MD, USA, retired, is the Chief Medical Officer at 49 North/ TechWerks. BG Cornum served as the first Director of the U.S. Army's novel Comprehensive Soldier Fitness initiative (now called Comprehensive Soldier and Family Fitness)--one of the world’s largest resilience training programs, which delivered resilience training to 1.1 million active duty U.S. Soldiers. During her time as the Assistant Surgeon General for Force Projection, BG Cornum was responsible for the policies and procedures to prepare Soldiers and units for deployment. She commanded the Landstuhl Regional Medical Center - the evacuation hub for Iraq, Afghanistan, Africa, and Europe. In addition to her service experience BG Cornum sits on numerous committees and advisory boards, including the Secretary's POW Advisory Committee for the VA, and the External Advisory Board for the Millennium Cohort Study. She remains a Professor of Military and Emergency Medicine at the Uniformed Services University of the Health Sciences. 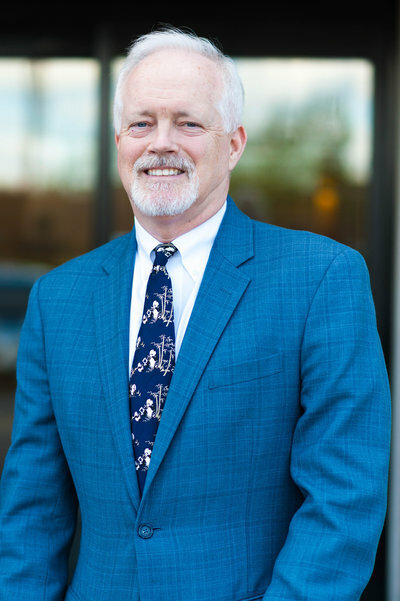 Dr. Cornum is also Board certified in Urology, a Fellow in both the American College of Surgeons and the Aerospace Medical Association, and is a member of the American Society of Nutrition. She has spent the last decade building a farm in Kentucky piece by piece, where she raises beautiful Gordon Setters, grass-fed beef, and pastured poultry. Our team is unique in its collective experience at the forefront of wellbeing and resilience training, our scientific expertise, and our decades of authentic engagement with participants. 49 North’s leadership team was instrumental in implementing one of the largest wellbeing and resilience initiatives in the Army. Our Senior Advisor, General George Casey, then-Chief of Staff of the Army, looked for ways to prevent and mitigate the stressors Soldiers and their families were experiencing during the extended and rapid deployments post 9/11 and worked with experts to implement a resilience promotion program across the Army. Brigadier General (ret) Rhonda Cornum, our Chief Medical Officer, previously served as Director of the U.S. Army’s Comprehensive Soldier Fitness initiative, where she oversaw training to over 1.1 million active duty U.S. Soldiers. Since then, our team has developed and implemented resilience initiatives and delivered customized curricula for thousands of service members in the Army, Air Force, and Navy Special Warfare. We’ve partnered with law enforcement and first responders, health care organizations, and small and large businesses to ensure people have the ability to thrive in their jobs. 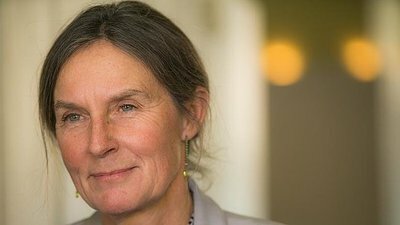 And we’ve partnered with the South Australian Health and Medical Research Institute (SAHMRI) to implement resilience and well-being training for organizations across South Australia, including programs serving students in older adults, teachers, correctional officers, and factory workers facing layoffs. We work with clients to customize content that directly addresses their needs. 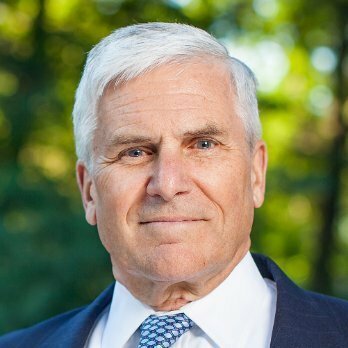 Mike Fravell (Lieutenant Colonel, retired) is the President of TechWerks . LTC Fravell specializes in rapid application development, implementation, and training. During his military career, LTC Fravell acted as the Chief of Technology Integration for the Department of the Army, serving as senior advisor to the Army Chief of Staff. 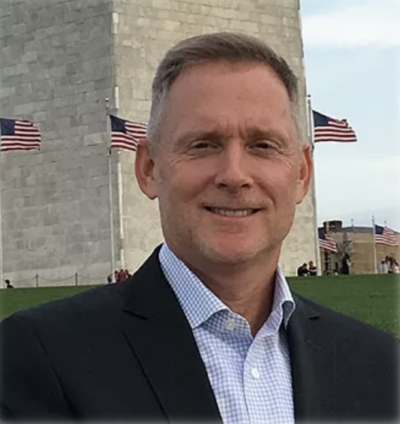 He served as senior technical advisor supporting garrison and theater clinical systems, Wounded Warrior initiatives, and information sharing between the DoD and VA. He personally led teams that developed, implemented, and trained the Veterans Tracking Application and Joint Patient Tracking Application, He also led the team that developed the Soldier Fitness Tracker (SFT)—an online platform that delivers a resilience assessment and follow-up training and provides powerful data collection and reporting capability for to track individual and organizational resilience. The SFT was scaled to reach millions of users, and was built to measure, track, and assess the comprehensive fitness of all US Army soldiers, Active Duty, National Guard and Reserves. Additionally, LTC Fravell worked as a Senior Fellow for the Department of Veterans Affairs as well as the Medical CIO for the United States Central Command and served as the Chief Information Officer for Landstuhl Regional Medical Center. 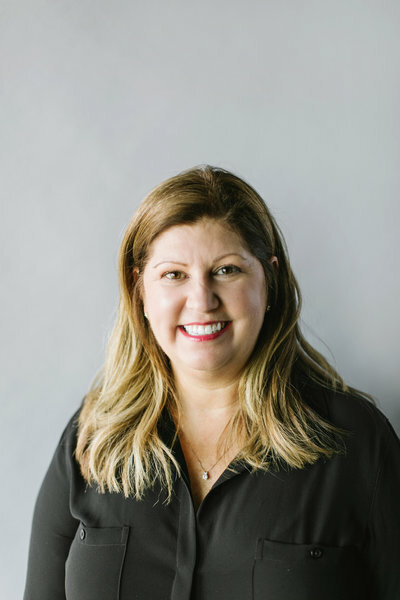 Jill is the Director of Behavioral Health at 49 North/TechWerks, where she oversees our research and training teams at the Army, Air Force, and Navy Special Warfare, as well as technical assistance to our South Australian partner. 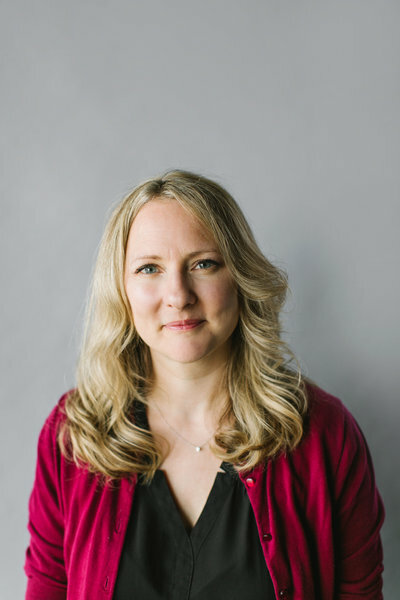 She is a community and developmental psychologist with extensive experience in the development, implementation, and evaluation of strengths-based prevention programs. Jill served as an American Association for the Advancement of Science's Congressional Fellow for the Health, Education, Labor, and Pensions Committee. Following her fellowship, she accepted a full-time position on staff with the Committee. Jill’s focus centered on family support, military mental health, and suicide prevention. She received her Ph.D. in Community and Developmental Psychology from the University of Virginia and her B.A. from Goucher College. She completed a postdoctoral fellowship in psychology at the University of Virginia. Creative, decisive, understanding and dynamic, Jill ‘s passion for well-being is experienced through her warm humility. When she’s not nerding out with research studies, you can find her baking for her husband, two tots, and extended tribe. Ottis West received his MA in Human Services Counseling and Military Resilience at Liberty University. He currently serves as a Senior Trainer and Yellow Ribbon team coordinator, ensuring that Active Duty, Reserve, and Guard personnel and their families receive resilience training across the deployment cycle. As a Convoy Commander in the Air Force, Ottis led more than 160 combat missions on some of the most dangerous roads in Iraq, resulting in the award of the Bronze Star Medal, given to recipients for heroic or meritorious achievement or service in an area of combat. His combat experience led to his selection to attend the Comprehensive Soldier Fitness resilience training course in 2009 as the sole Air Force representative. Ottis went on to train thousands of Airmen and Soldiers in developing resilience and essential coping skills. His tireless efforts in this area affected some 64,000 Airmen and ultimately led to Air Force-wide implementation of resilience training. Additionally, Ottis was the Lead Air Force Resilience Instructor/Trainer, accumulating more than 1500 hours of platform instruction. He established the first Air Force Spouse, First Term Airman’s Center (FTAC), and Airman Leadership School (ALS) resilience training courses. Energetic, passionate, and funny, Ottis possesses a strong curiosity for the world around him. He engages other through humor, and meets people where they are in life, elevating them toward their true potential. He shares his experience in a way that connects resilience skills to real life. Helping others explore and discover their strengths fuels his passion. Ottis is known for his spirituality, zest, and loyalty, but his granddaughters know him as Santa Clause. If you are lost, Ottis has an amazing internal GPS—the man can find anything. Chris Poe (First Sergeant, ret) is the lead trainer for TechWerks partnership with the South Australian Health and Medical Research Institute (SAHMRI) in South Australia. He is a decorated Combat Infantryman with over 27 years of service to the United States Army. His career has included combat, humanitarian and peacekeeping operations in Cuba, Kuwait, Bosnia-Hercegovina, Iraq, Afghanistan and E. Africa. For almost a decade, Chris has been successfully delivering research focused, well-being and resilience skills in- and out- of uniform. 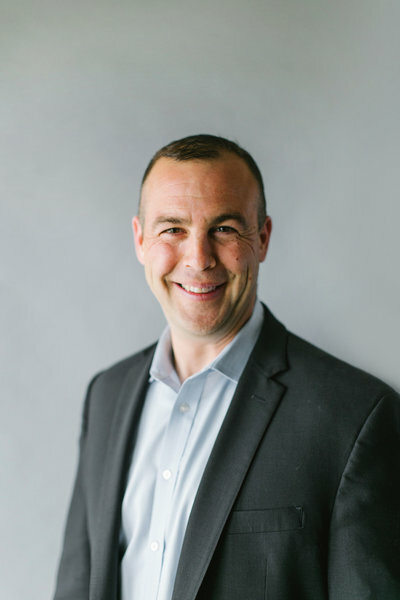 As a resilience skills trainer for Techwerks and as a former Drill Sergeant, Chris brings a truly unique and authentic experience to his audiences. His training comes from the heart and he thrives on teaching and helping others explore new ways to persevere through challenges and flourish in their own lives. His strength in training is his ability to relate his experiences as a husband, a father of four, and a friend to many, as much as he does a career soldier. In 2009 while serving as a Senior Drill Sergeant, Chris was selected to attend the newly developed Master Resilience Trainer Course offered by the U.S. Army. His dynamic delivery of the skills drove improvements in unit performance, teamwork, and productive coping strategies that in turn, sparked new initiatives to expand the training. In 2012, he joined the 49 North training team and began delivering training as part of the first Air Force-wide resilience initiative. Chris is a recipient of the Combat Infantryman’s Badge for service under fire in Iraq in November 2004. He is happily married to his “cup-a-tea” loving, British lady, Christina. (Yes, Chris and Christina…) Together, they reside in central Massachusetts with their two, very posh, Ragdoll cats, Bertie and Bailey, and where Chris loves to read, write and discuss all things History and where Christina lovingly and, very resiliently, tolerates all his old world passions. Donna provides our customers and associates with the infrastructure and organization essential to planning for training at 49 North. She coordinates our work with the Air Force and Navy Special Warfare and leads our family resilience retreats, and has planned events for groups small and very, very large. Her witty sense of humor, particularly during challenging times, is a welcome addition to any team. Her degree in Business Management, with a focus on Finance laid the groundwork for serving as a Program Manager for over 15 years. Donna is also trained in in Critical Incident Stress Management. A retired member of the Air National Guard, Donna began her career as an enlisted member and became an officer, acting in multiple leadership positions including Executive Officer, Public Affairs Officer, and in Equal Opportunity. Donna has always focused on the importance of surrounding herself with smart people and the power of teamwork. She loves to train and has decades of experience conducting corporate training. Donna is a connector and always knows just the right person to get in touch with if you need something. She counts her two daughters and husband of 30 years as her greatest joys. She notes that her sweet dog, Gus, isn’t too shabby either. General George W. Casey, Jr., USA enjoyed a 41-year career in the US Army following his graduation from Georgetown University in 1970. General Casey now serves with 49 North/TechWerks as an honored and respected Senior Advisor. General Casey is an accomplished soldier and an authority on strategic leadership. As the Army Chief of Staff, he led one of our largest and most complex organizations during an extraordinary period in our history. He is widely credited with restoring balance to a war-weary Army and leading the transformation to keep it relevant in the 21st Century. Prior to this, from July 2004 to February 2007, General Casey commanded the Multi-National Force – Iraq, a coalition of more than 30 countries. He guided the Iraq mission through its toughest days and set the conditions for its ultimate success. In his retirement, he remains committed to our servicemen and women, and, in addition to the numerous boards that he sits on, he lectures on leadership at business schools and to business leaders, still finding time to teach at the Korbel School in Denver. He has published a book, Strategic Reflections, Operation Iraqi Freedom, July 2004-2007, about his experiences in Iraq. He and his wife, Sheila, have two sons, two wonderful daughters-in-law, and five amazing grandchildren. As one of the first 150 people in the world to graduate with the Master’s in Applied Positive Psychology (MAPP) degree from University of Pennsylvania, AJ is a pioneer in her field. Offering in-depth study of the science and application of enhancing human flourishing, the MAPP program is a cutting-edge, one-of-a-kind program. 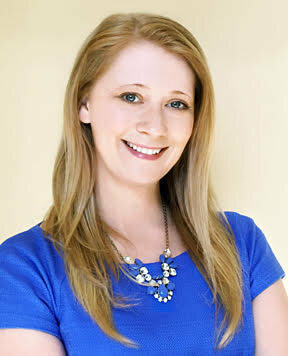 Over the last decade, AJ has applied her education and work with organizations such as the Wharton School of Business, the U.S. Army, the U.S. Air Force and with various other groups around the globe. AJ's top character strengths are: love, leadership, perspective, judgment/critical thinking and zest. Aside from her passion for helping others, AJ is a professional photographer, world traveler and a lover of vintage VWs. AJ is our resident mindfulness and strengths ninja, and excels in bringing out the best in others. Terry Brazil received his Master’s Degree in Social Work from the University of Maryland. He started his career teaching 7th graders in the Bronx (which he claims means that he is going straight to Heaven). After completing graduate school, Terry served for 12 years in the U.S. Army Reserve and National Guard as a commissioned officer in the Medical Service Corps. The focus of Terry’s career has always been the workplace, working with organizational leadership to help create an environment where employees and leaders are able to perform at their best. 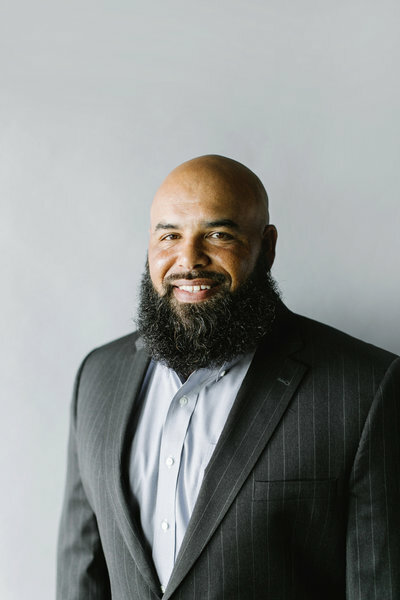 This has given him the opportunity to provide training to employees at many organizations, including Coca Cola, GE Capital, Lockheed Martin, Turner Broadcasting, and Children’s Health Care of Atlanta. In addition, he has worked as a research associate at the White House Drug Policy Office. Terry helped the U.S. Army and U.S. Air Force launch their Master Resilience Training programs. The team counts on Terry for his humor, honesty, and authentic concern for others. He makes learning well-being skills a uniquely enjoyable experience. Terry and his wife, Lauraine, call Marietta, Georgia - where they raised their two sons -home. 49 North is the latitude of the Landstuhl Medical Center in Germany. Our CEO was the CIO there, and our medical director is the retired General who commanded it from 2003-2005. This center serves as the evacuation hub for soldiers from Iraq and Afghanistan. We thought about the character of the soldiers passing through Landstuhl - resilient, strong, and selfless. The hallmarks of these men and women serving our country are traits we strive to embrace and exemplify in all we do. 49 North symbolizes the strength that comes from deftly navigating challenges and successfully using each obstacle as an opportunity to move forward.